Garland Instruments is a family owned and run business. Since the companies set up in 1984, it has been involved in the Industrial Electronics and Automation sector. 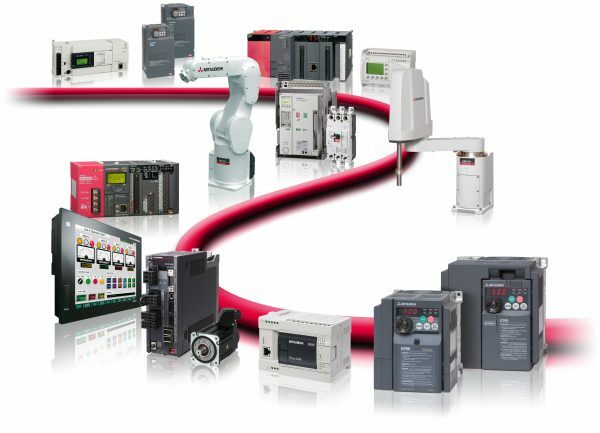 In 1990 Garland Instruments became a Mitsubishi Electric Industrial Automation System Integrator and Distributor. 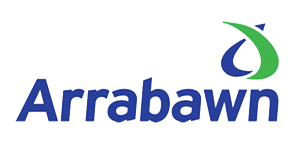 Garland Instruments is now one of Mitsubishi Electric’s leading distributors in Ireland. Our company provides a professional service to its customers in all areas of Industrial Automation, Instrumentation and Calibration. We work in many different sectors such as Food & Beverage, Water treatment, Refrigeration, Manufacturing & Pharmaceuticals. 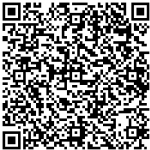 As a small, efficient organization, customer satisfaction and attention to detail is guaranteed. We are committed to helping our customers achieve superior manufacturing quality by meeting ISO quality standards. I have worked with Garland Instruments Ltd for the last 4 years. Their input /involvement into our maintenance system has been excellent. Their focus, like mine is to reduce downtime and make the plant more efficient. Installation of VSD’s/PLC’s and Soft-starts have made a big impact on reducing our electricity costs and also reduced the wear and tear on vital plant and equipment. This has made significant increases in plant operations which has allowed the business to be more productive on an hourly basis. We are delighted with the Mitsubishi Electric Factory Automation solution provided to us by Garland Instruments Ltd. In a competitive market, it is vital that we utilise modern production technology. Since the installation, our production process has increased by 20%. 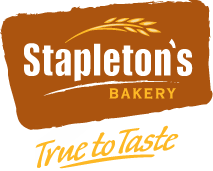 These significant increases in efficiency have allowed us to secure new clients and already the Mitsubishi Electric solution has delivered a significant return for Stapleton’s Bakery.